In recent years, semiconductor-based heterogeneous photocatalysis has received great attention as a promising “green” approach enabling the sustainable development of environment and energy, such as the removal of organic dye pollutants from wastewater and selective organic transformations under ambient conditions. Chapter one of this book summarizes recent advances on the characterization and photocatalytic properties of well-defined ceria (CeO2) nanocrystals, including one-dimensional nanorods and three-dimensional nanocubes that are hydrothermally synthesized. Chapter two summarizes recent advances on the characterization and photocatalytic properties of well-defined perovskite potassium niobate (KNbO3) with different morphologies, and with emphasis on the effect of crystal structure on photoreactivity. 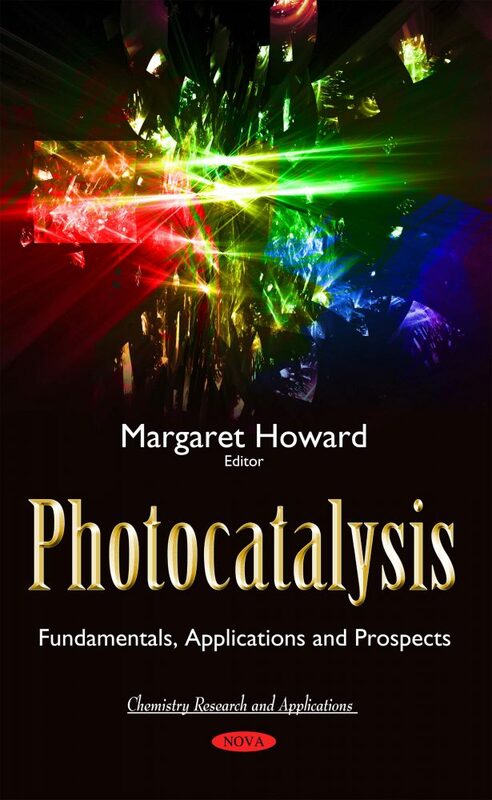 The final chapter summarizes fundamental principles of the design of solar-light-driven semiconductor-based photocatalytic systems for water splitting and H2 evolution from water and aqueous solutions of various electron-donating sacrificial substrates, the state-of-the-art in the development of such systems, perspectives and challenges in the field of the green and sustainable photocatalytic hydrogen production.